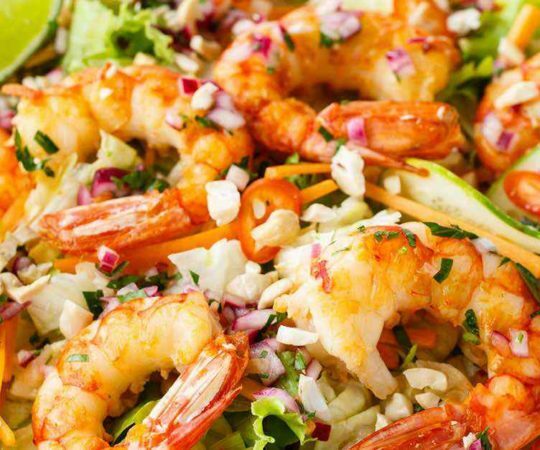 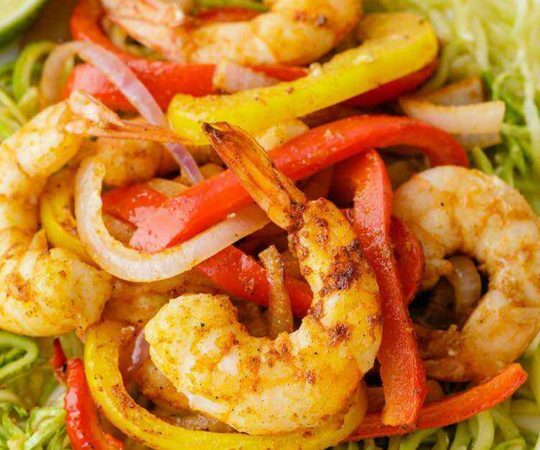 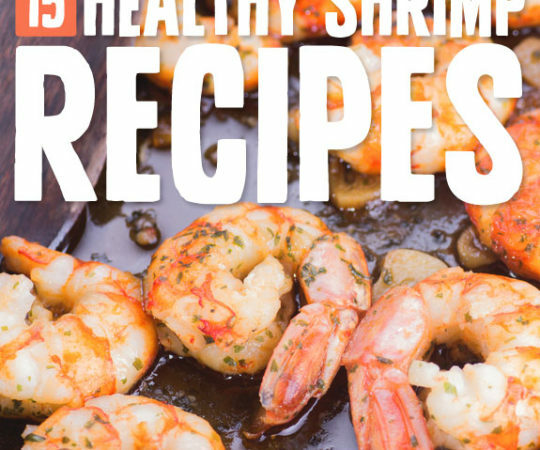 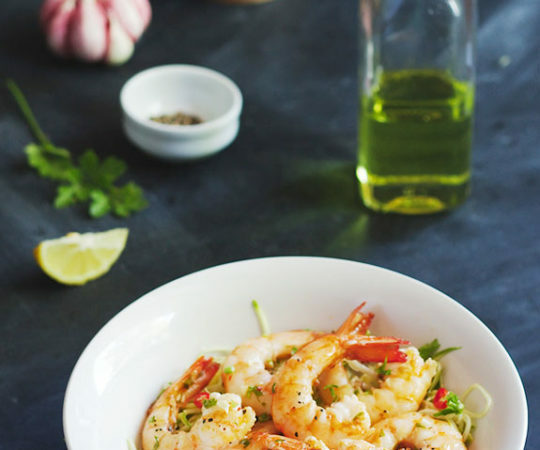 This recipe makes one mean Vietnamese shrimp salad that includes a homemade paleo-friendly dressing made with apple cider vinegar. 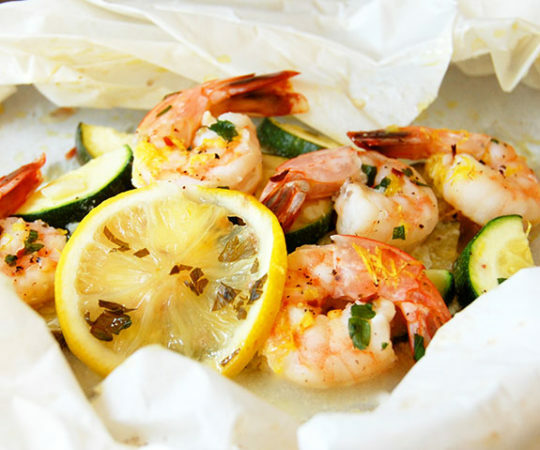 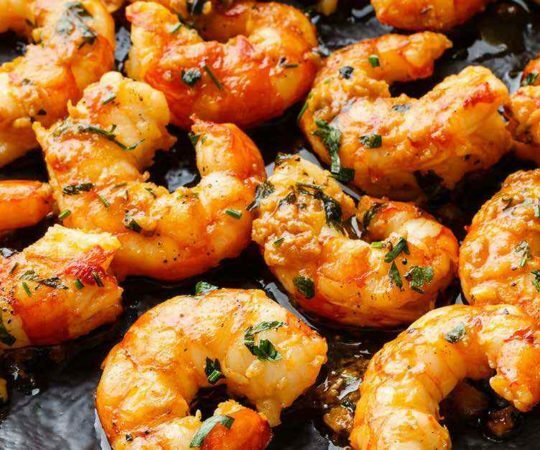 These shrimps are cooked in a savory mixture of olive oil, ghee, garlic, lemon juice, and lemon zest that leaves them absolutely bursting with flavor. 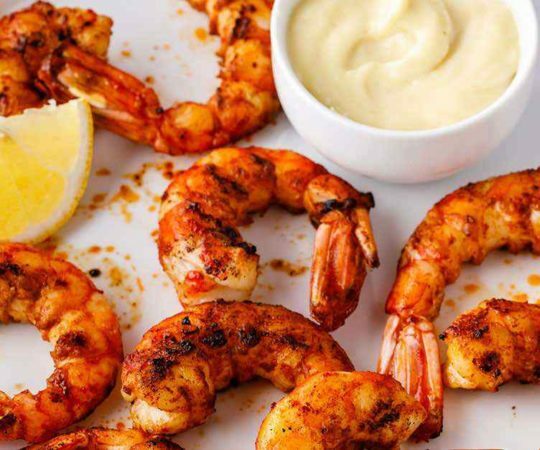 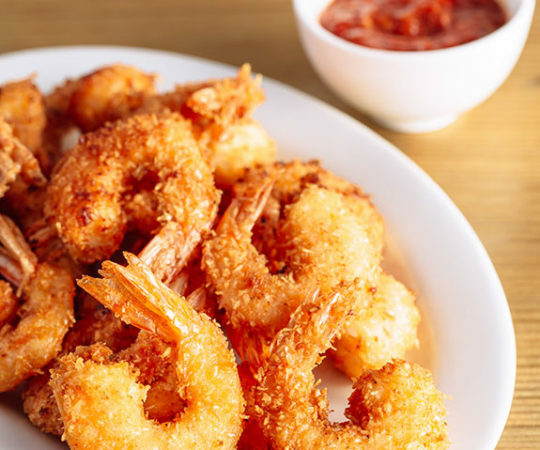 Aioli is a perfect complement to fresh shrimp that’s been tossed in a savory mixture of paprika and cayenne pepper. 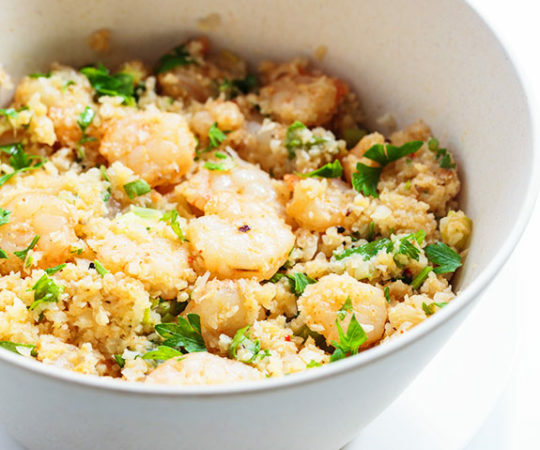 Simple, tasty and takes no time to cook.